Why join our home service business franchise? Sprinkler Master FranchiseWhy Sprinkler Master? Are you a business manager or professional that is ready to make the money that you are worth? Do you believe in integrity and creating value to families and seniors that deserve a trusted professional? Are you ready to manage your own business and have financial freedom? Are you tired of working long hours for someone else? Choose Sprinkler Master, America's #1 Sprinkler repair service company. Sprinkler Master has a valuable business model that provides financial freedom, security, and the time to enjoy life with those you love. Many believe that all Sprinkler Master franchisees must have years of experience in sprinkler repair. This is not the case, our network of individuals over many areas have come from all walks of life. 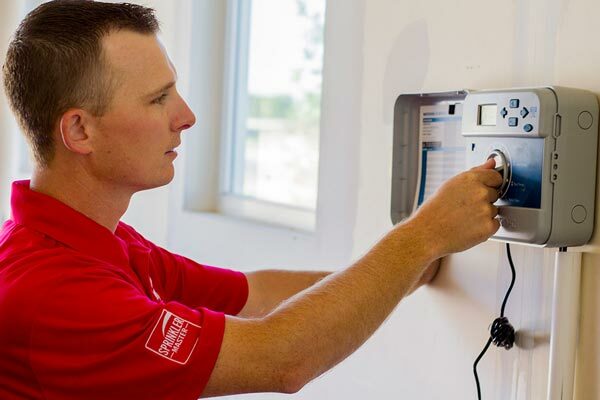 By joining our Sprinkler Master Franchise network we have a proven system for your success. 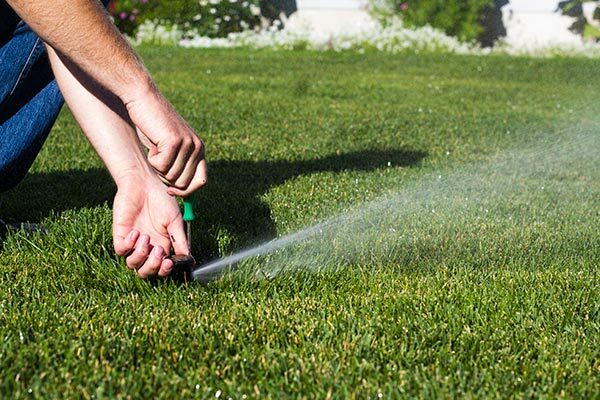 Sprinkler Master has established a proven method to increase profitability, efficiency and overall profit through developed, tested and polished systems. Peace of mind to hire due to consistent growth. Trade knowledge has been gained and is being utilized to generate profit and creating wealth.